Following the restructure of Maserati in 1978 a new four door model appeared, the Quattroporte III. 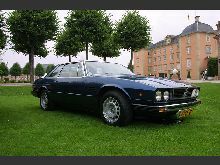 This time the Quattroporte had a proper V8 engine, unlike the previous Mk II model produced from 1975-77. 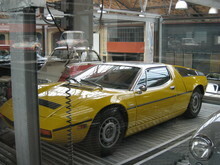 The engines were the same Maserati units used in the Kyalami, this meant either a 4.1 litre or 4.9 litre quad-cam V8. 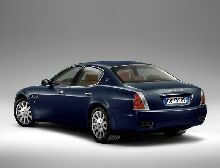 The Quattroporte III offered restrained, understated styling by Ital design and a luxurious interior to cocoon its wealthy occupants. 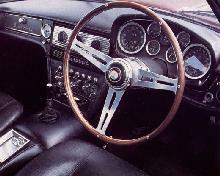 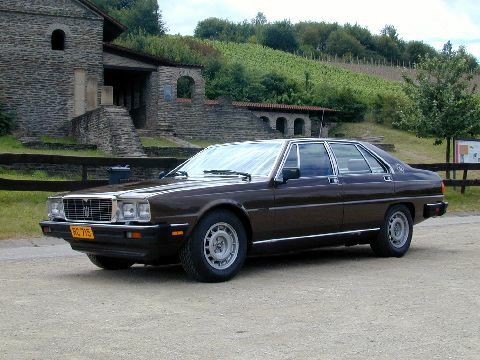 The Quattroporte III remained in production until 1983.